Classic design can inspire contemporary living. 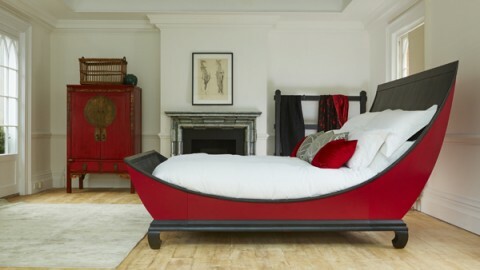 The Lit Bateau is the ultimate French bed, with its roots in the 1800’s Empire style. The long line curving down from headboard to footboard mimics a boat or a sleigh, creating a cosseting sanctuary. With colour and decorative detail back in fashion, minimalism is out - and bedrooms are returning to being romantic and cocooning. 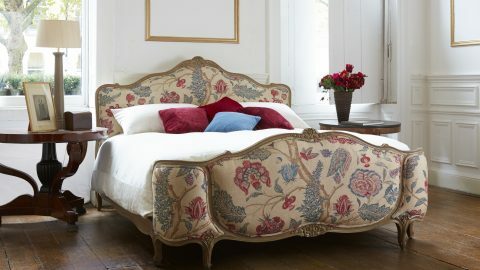 A classic upholstered French bed from Simon Horn makes the perfect centrepiece for a grown-up feminine bedroom. The clocks have gone forward and all around us there is a bustle of Spring. 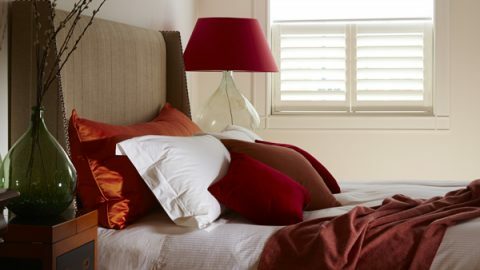 Cast off all those heavy layers of winter bedclothes and give your bedroom a lighter, brighter feel over the spring and summer months. 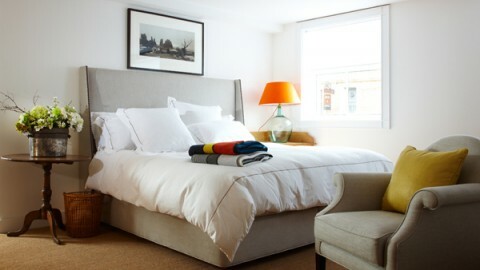 Many top designers specify Simon Horn beds for their projects, from luxury homes to boutique hotels. 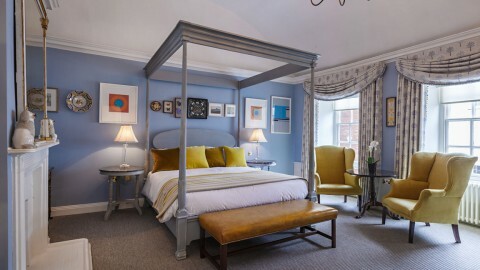 Norwich’s most prestigious hotel, The Assembly House, now boasts our beautiful four posters in four recently refurbished rooms. 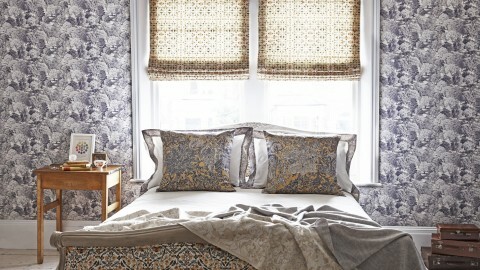 Simon Horn beds and accessories are regularly specified by interior designers and boutique hotels. 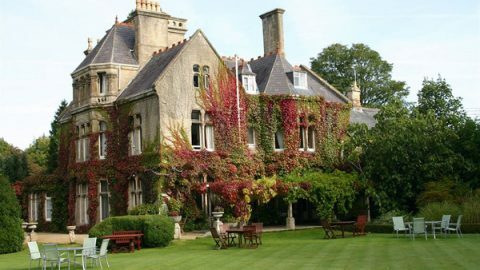 Triple Michelin star winning chef Marco Pierre White’s recent project, the Rudloe Arms in the Cotswolds, features 15 Louis XV beds.